With our southern hospitality and strong sense of community, Nashville is an amazing place for local businesses. 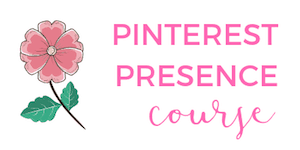 As a blogger and small business owner, I love being able to meet up and connect with other entrepreneurs and patronize our favorite local coffee shops and restaurants. With Nashville growing and booming, it seems like every day a new business is opening. It’s been so exciting exploring new restaurants and shops to see all the changes happening! By supporting so many local businesses, restaurants and shops, I feel good knowing my money is not only supporting these businesses, but my money is also staying in the community. One thing that is interesting about Nashville is the lack of big banks in the area. Similar to supporting local restaurants and businesses, credit unions and community banks are a strong part of our city’s foundation. Just like other local businesses here in Nashville, supporting these local financial institutions is so beneficial for the community and the consumer! Credit unions are member-owned, not-for-profit financial cooperatives that provide savings, credit and other financial services to their members. Unlike big banks, credit unions and community banks have stronger ties to the community and offer more flexibility with their customers. With credit unions and community banks, some of the perks include free checking accounts (no fees! ), higher interest rates on bank accounts, and lower interest rates on loans. These are just a few of the amazing perks you can receive. One way to receive amazing perks and benefits is to use Kasasa. 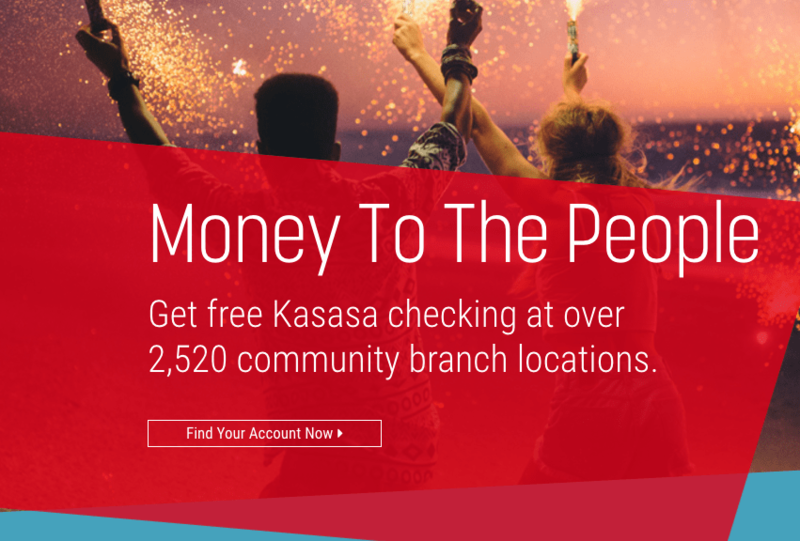 Kasasa is a company that provides products to local communities, such as free checking accounts and offers amazing perks like high interest accounts or cash back rewards. Kasasa works with credit unions and community banks to provide even more perks for consumers compared to big banks. Kasasa Cash is a free checking account that offers an average of 34x higher interest rate than other accounts. No minimum is needed to open a checking account. You also receive refunds on ATM fees nationwide. Kasasa Cash Back is a free checking account that allows you to earn cashback on debit card purchases. No minimum is needed to open a checking account. There’s also no restrictions on what you can earn cash back on, like gas or groceries. Kasasa Saver is an add-on option when you open a free Kasasa checking account. It takes the rewards you earned and automatically moves them to a high interest saving account. Kasasa Tunes was created for music lovers, but it works great for anyone who does online shopping. 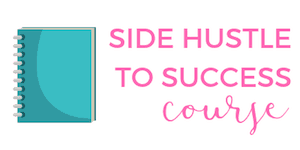 This account pays you rewards in Amazon, iTunes, or Google Play credits. If you are an entrepreneur or self employed like me, you can absolutely speak with your institution about direct deposits. Because I do not receive a traditional paycheck from an employer, I don't receive any direct deposits. Instead I receive payments from vendors and contractors via ACH. 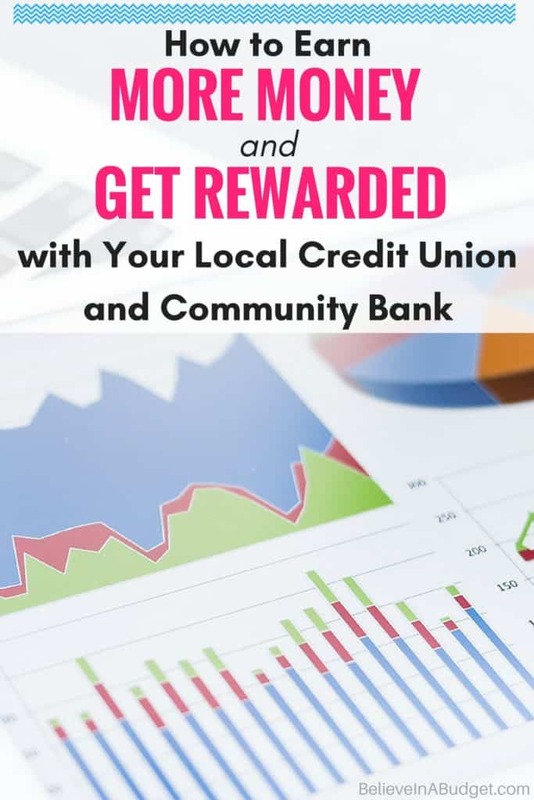 If you have questions about this, it is likely your local credit union or community bank will be able to work with you on this! By using these banking methods, you are helping the banks save money. For example, it costs money to print statements and use supplies and postage to mail statements. Credit unions and community banks will take these savings and pass them along to the consumer with rewards! Kasasa is currently in over 49 states, including here in Tennessee. There are over 2,500 community banks and credit unions across the country, so there is an excellent chance there is one near you! Next you can customize your search by selecting the deposit amount and what state you live in. You can type in any amount for the deposit, so I used $1,000 as an example. Many checking accounts can be opened for as little as $100! This will let you see how many different accounts are available in your area. For example, I used Tennessee and 52 different accounts are available in my state! The accounts are also further broken down and you can select the Kasasa Cash, Kasasa Cashback or Kasasa Saver tab to make your selection. I am really excited because Kasasa is making a huge impact in the city of Nashville. With the #GetMore campaign, Kasasa has partnered with local shops and businesses to provide free stuff to the community! 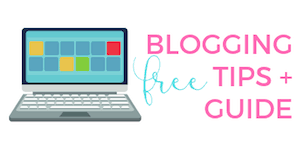 If you live in the Nashville area, make sure you follow me on Twitter so you can see what business Kasasa is working with next to give you free stuff. You can also follow Kasasa on Twitter or check out Kasasa's website to see if they are coming to your town next! I’ve heard a lot of good things about Kasasa – I love what they are doing! It’s a great perk for those with accounts at credit unions. Kasasa is amazing! Credit unions and community banks have so many perks for locals, it’s awesome!